The WWE Hall of Fame, designed to immortalize the contributions of unforgettable professional wrestling talents is rife with controversy and tall tales of reconciliation. 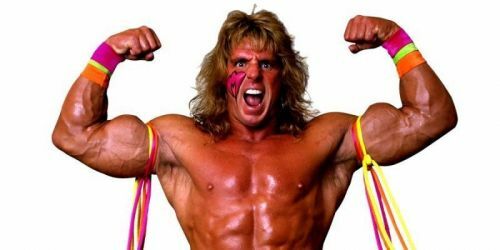 Detracting from its overall significance and prestige, the Hall of Fame is surprisingly littered with wrestlers and tangential celebrities that only a minor impact on the industry as a whole- while still failing to feature several timeless legends of the industry (due to a variety of circumstances). In addition to being honored at the WrestleMania weekend ceremony - inductee's bundled legends contract comes with financial compensation along with other benefits. Despite being honored by their peers and what might appear to be a lucrative package for talent in their twilight years, many undisputed figures in the history of professional wrestling have refused to be inducted and even actively criticized the enterprise for a variety of reasons. 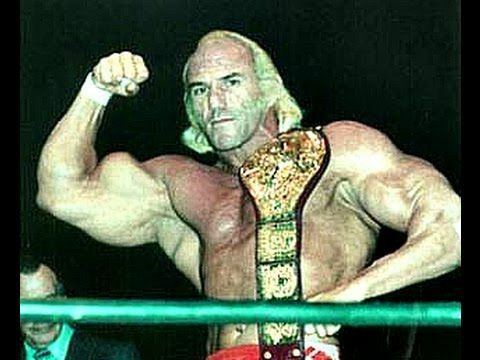 During the 1970's, Superstar Billy Graham had an indelible influence on professional wrestling as we know it today. For casual fans, Graham is the often-forgotten prototype for universally recognized legends such as Hulk Hogan and Ric Flair. Highlighting the importance of physique, along with bold character traits and mic skills- his iconic appearance and promo style influence other great minds of the industry such as Dusty Rhodes (who imparted the influence of Graham when working in a creative capacity in both WCW and NXT). Despite bashing the entire McMahon family on several occasions throughout the years (and even being intertwined in the controversial pro wrestling steroid trial of the early 90's), Graham was finally inducted into the WWE Hall of Fame Class of 2004. Not wanting to tarnish his iconic status, Graham even demanded to be removed from the Hall of Fame when he mocked the company's induction of Abdullah the Butcher in 2011.